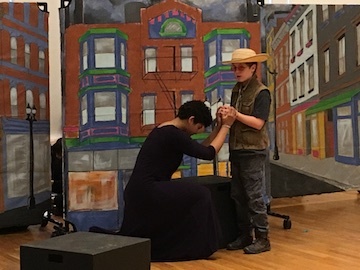 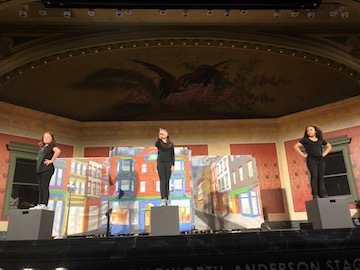 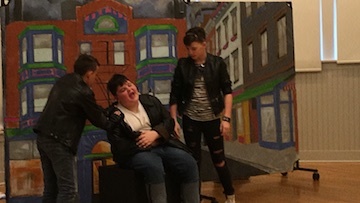 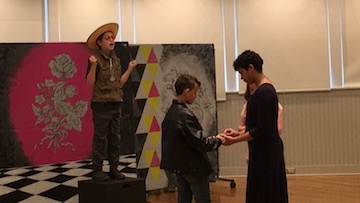 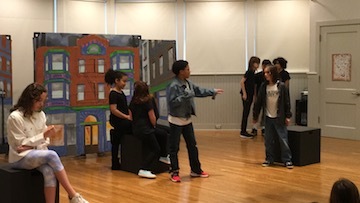 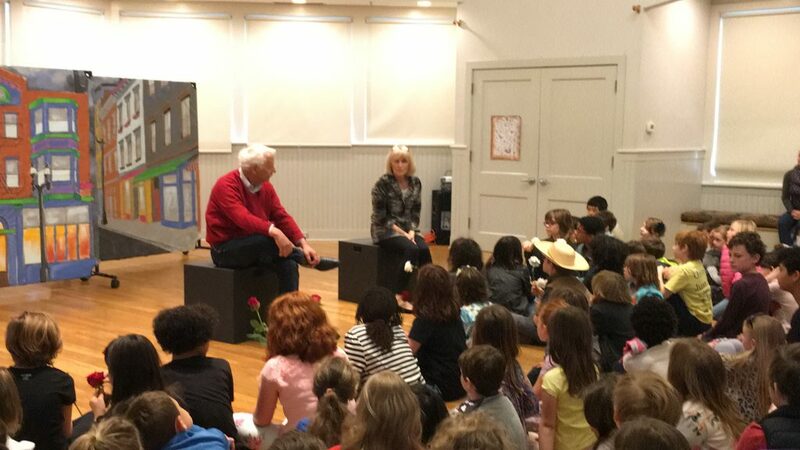 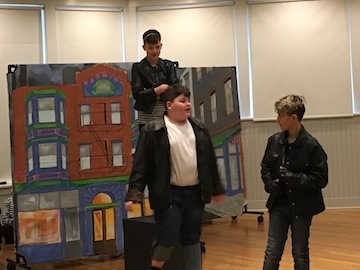 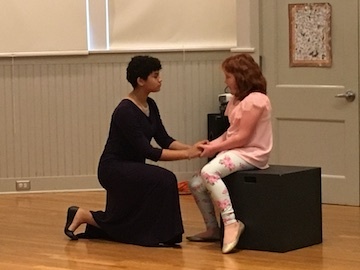 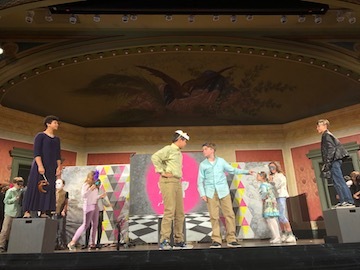 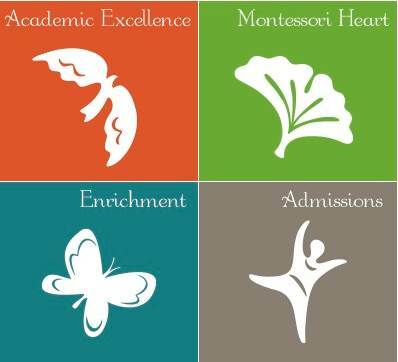 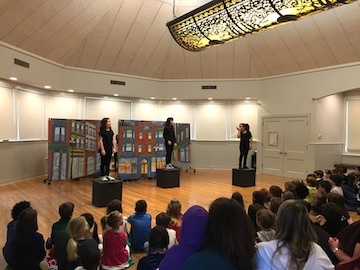 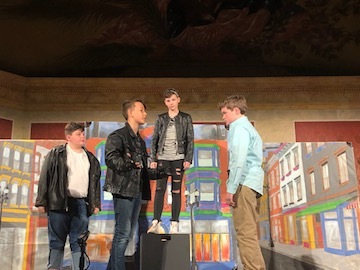 Throughout the week, New School Montessori 4th, 5th and 6th graders performed a 25-minute version of William Shakespeare’s play “Romeo and Juliet” for numerous audiences. 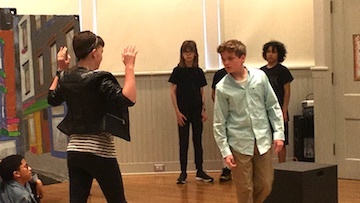 Since September, these student actors have been studying and practicing in their after-school Shakespeare club. 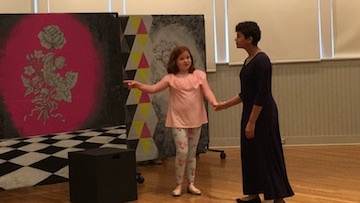 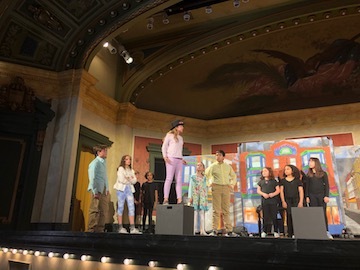 They have worked with their club leaders, Jeff Groh and Laura Slanker, and have also dug deep into their characters by exploring the story with visiting actors from The Cincinnati Shakespeare Company.